One of our wonderful unicorns! We provide pony rides, demonstrations, and much more! 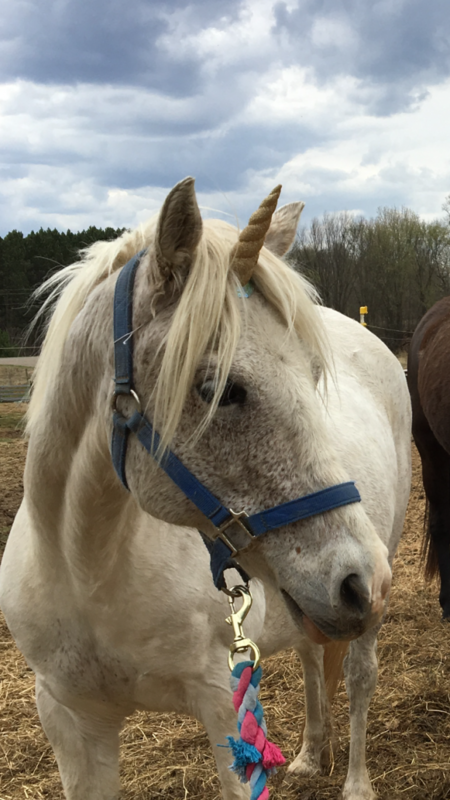 Come have our new unicorns wow audiences at your event. Or learn about different jobs horses have had around the world. Or come see a show! Soon to be expanding to carriage rides and more!